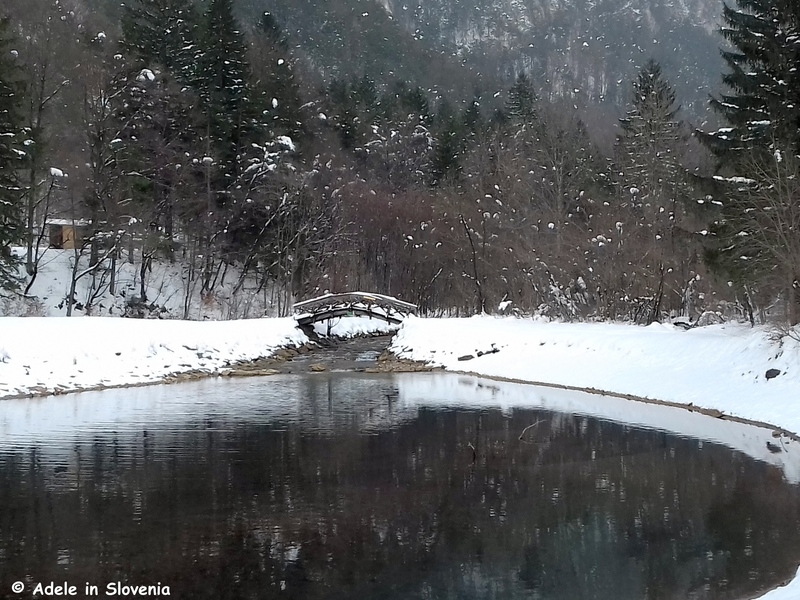 Winter has now really shown its teeth and the recent couple of heavy snowfalls rapidly brought an end to the unusually mild and green January. 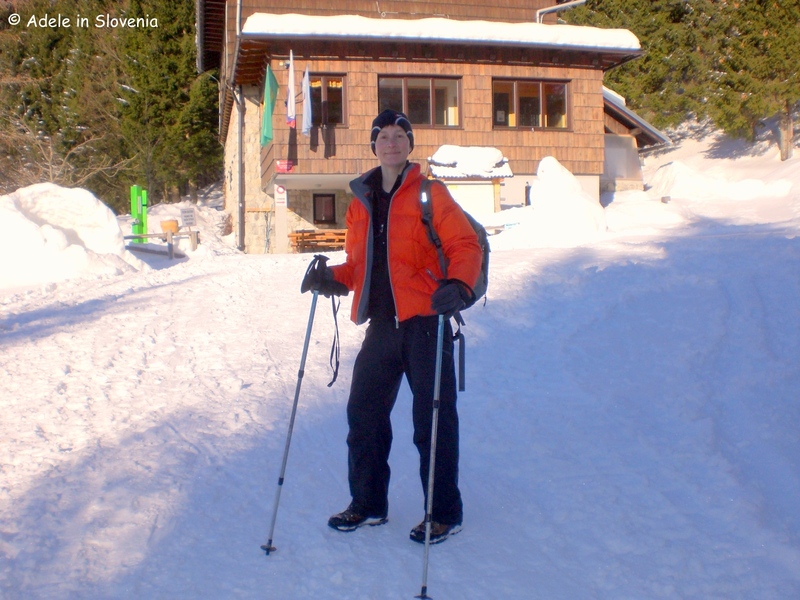 So, those that love winter, and with it winters sports, are now in their element enjoying all manners of snow-based activities. 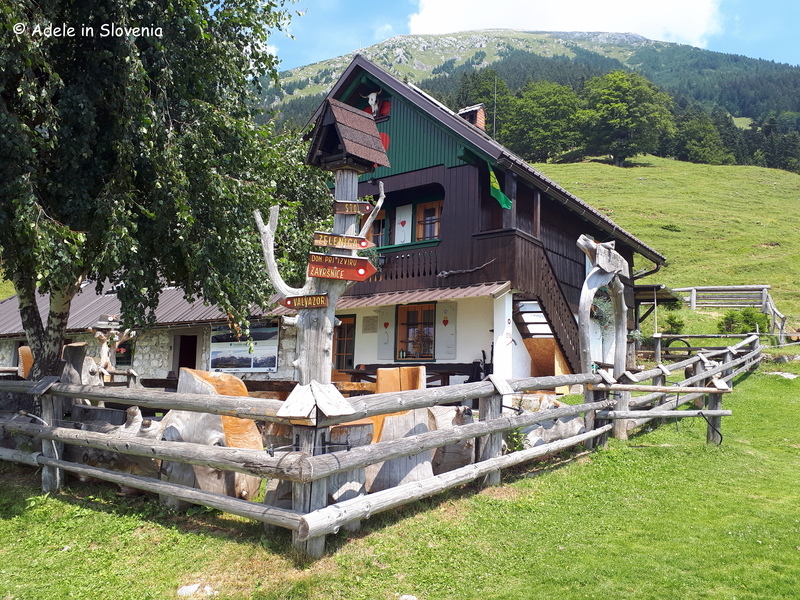 As there is also plenty of snow this year in the valley, not just in the mountains, you don’t have to go far from home (or from your holiday home!) 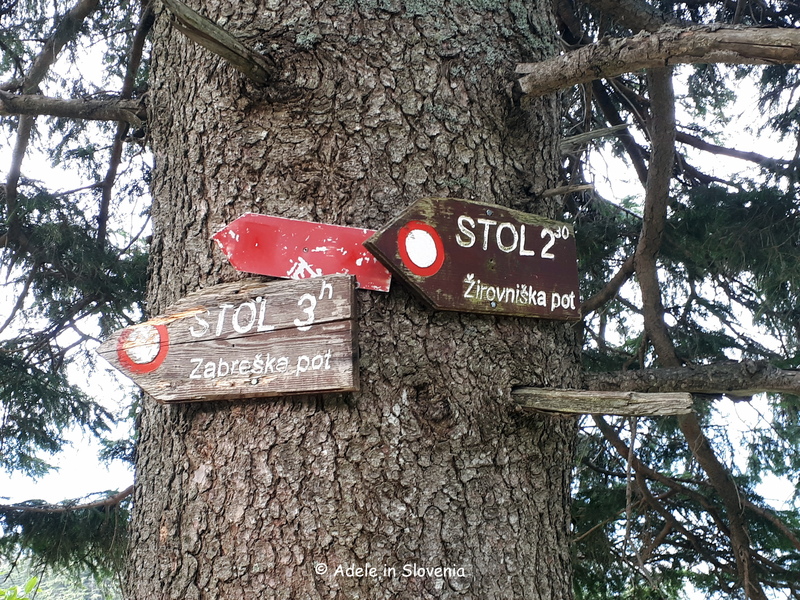 to find cross-country skiing trails, sledging tracks and winter walking and hiking trails – all of this, and more, can be found in the Završnica Recreation Park in the Završnica valley. 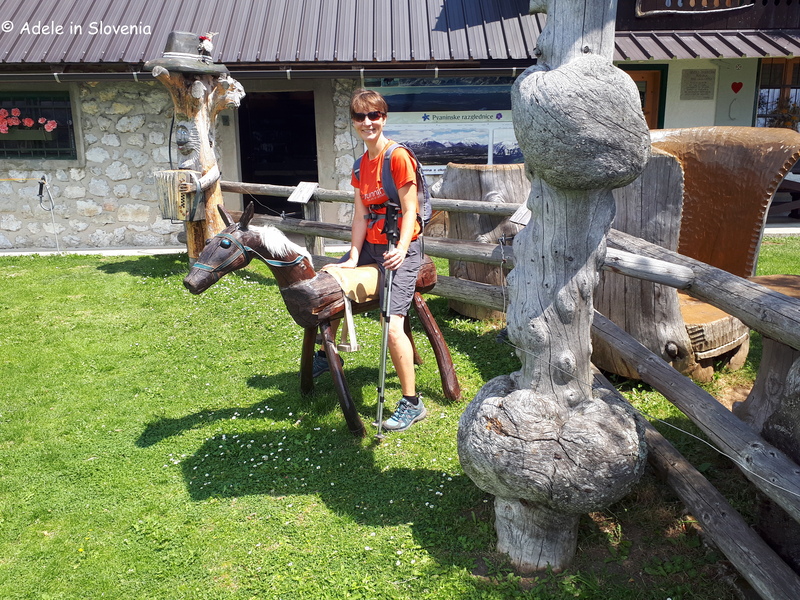 There is also a small sledging track and a 1.5km circular cross-country ski trail opposite the Zavrh bar just a few hundred metres further along the valley from the reservoir. 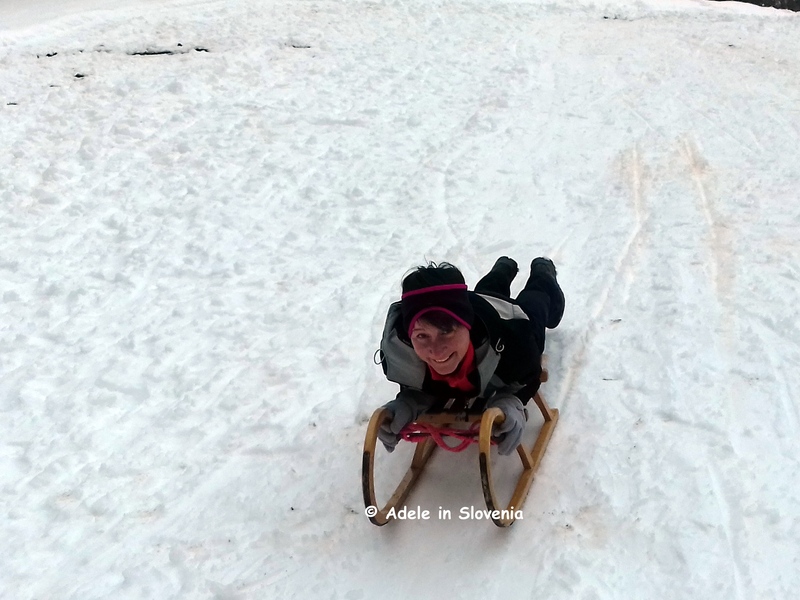 Here you don’t have to drag your sledge too far to enjoy the rewards! 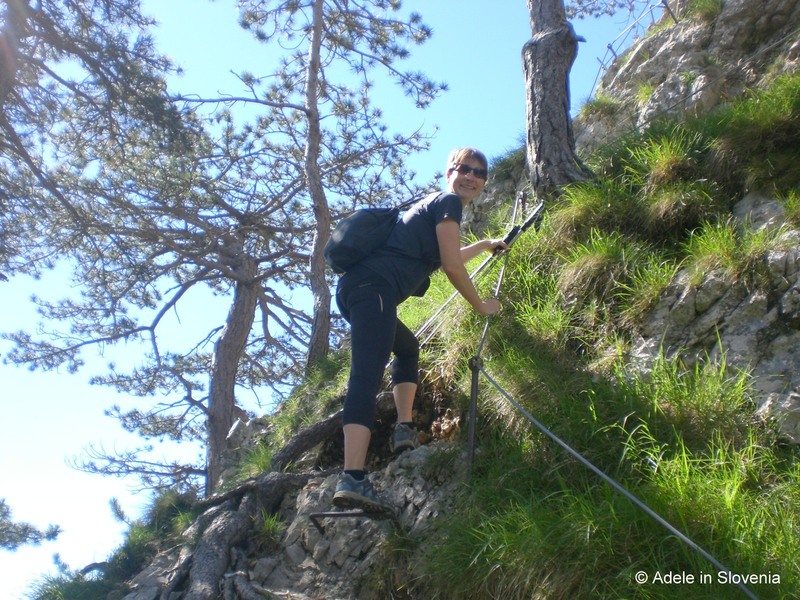 So you can have multiple attempts – however you choose to get down! 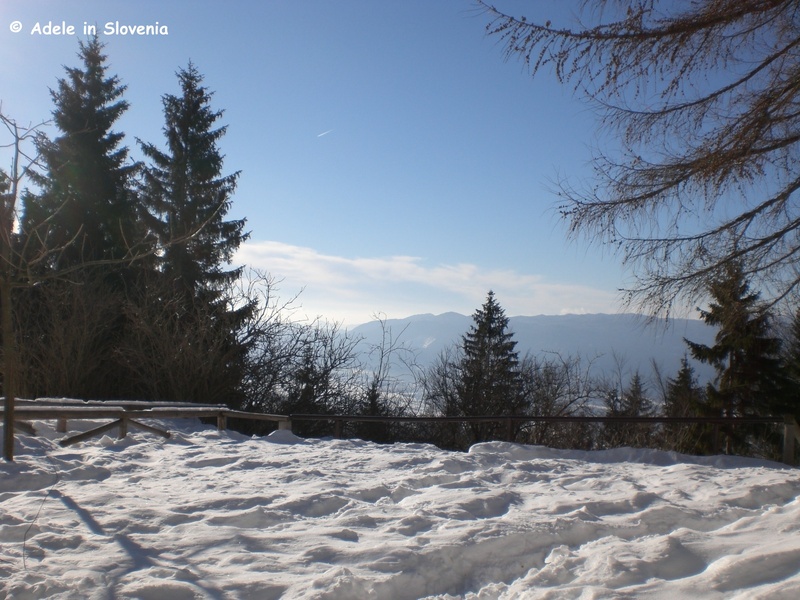 If you prefer your winter sports on ‘two legs’, then you can hike the cca. 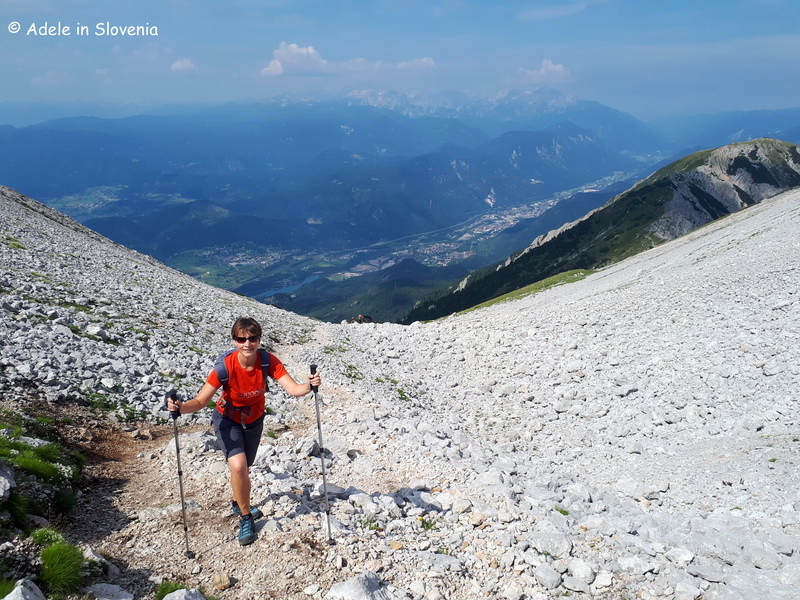 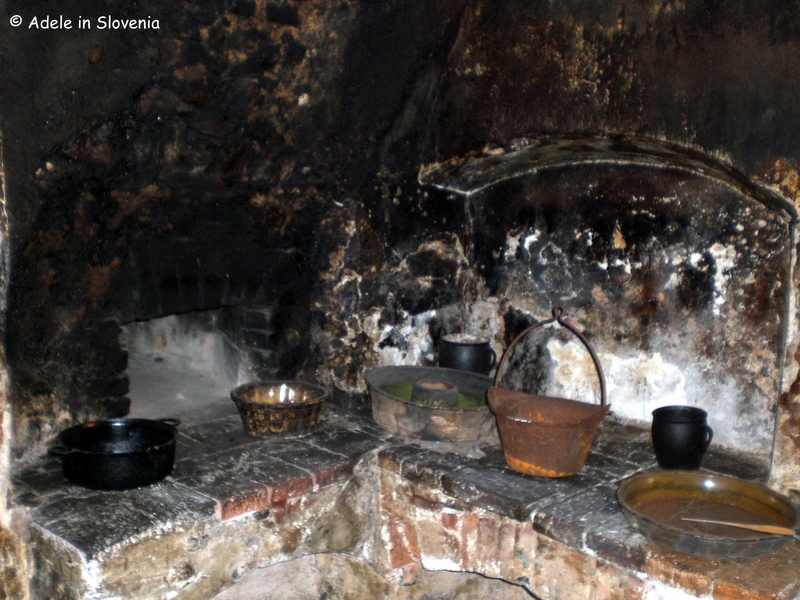 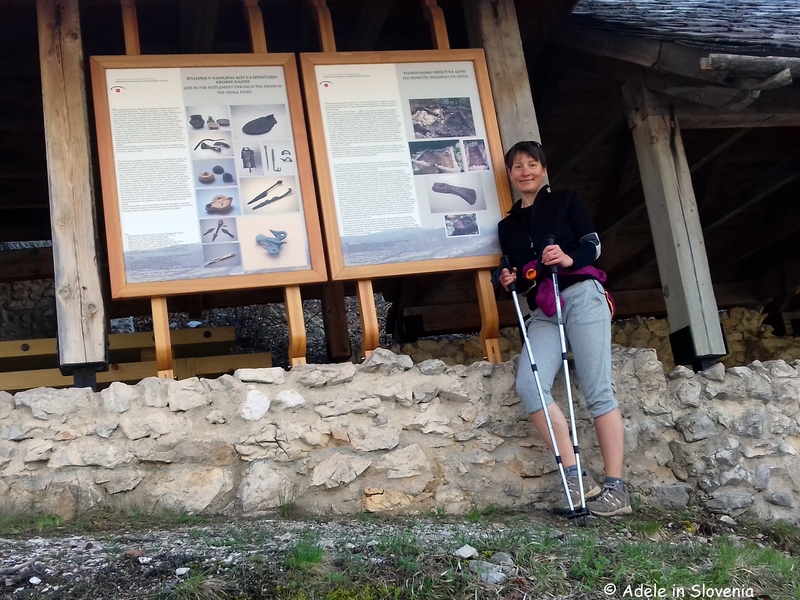 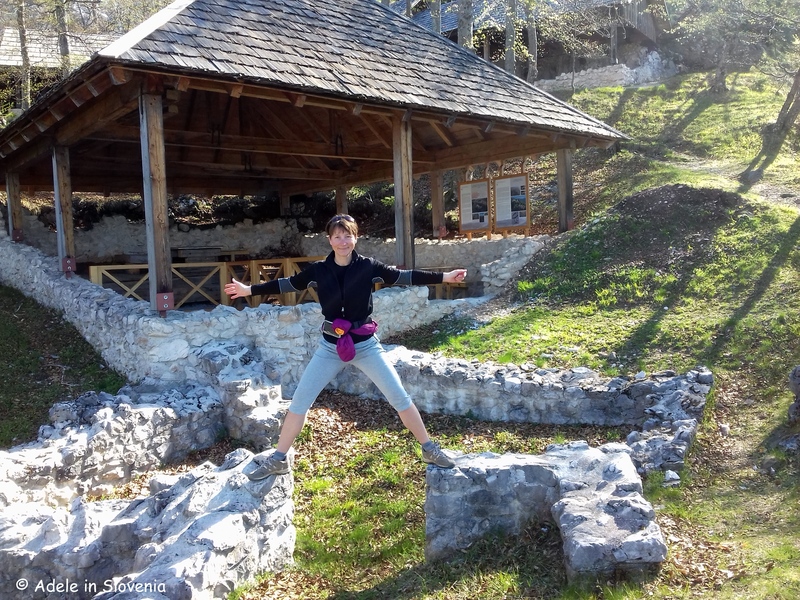 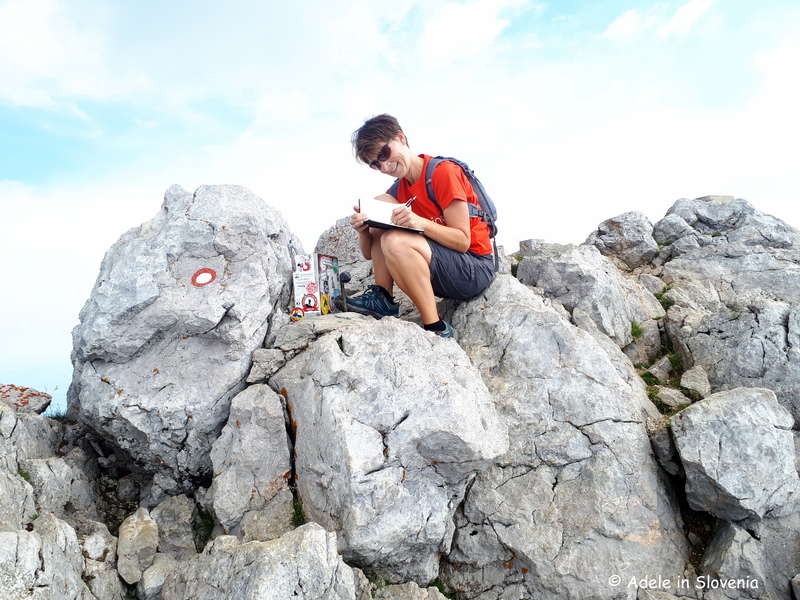 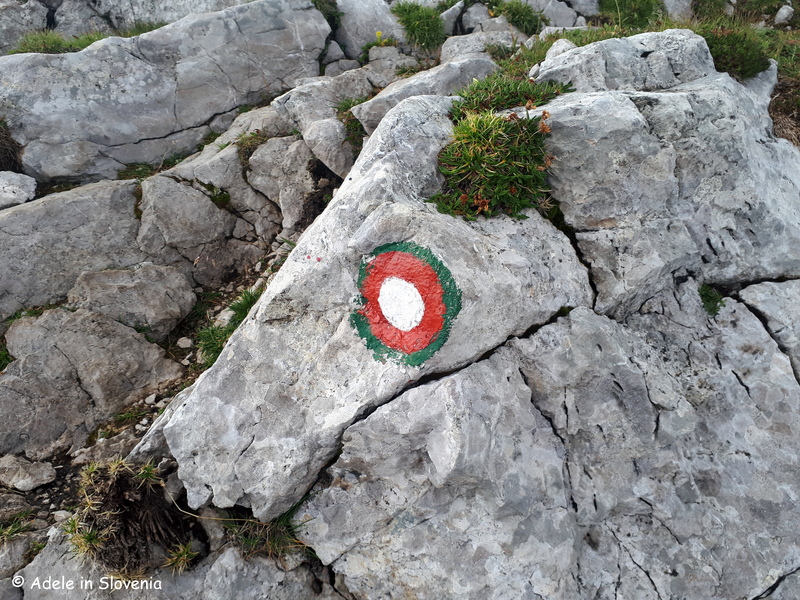 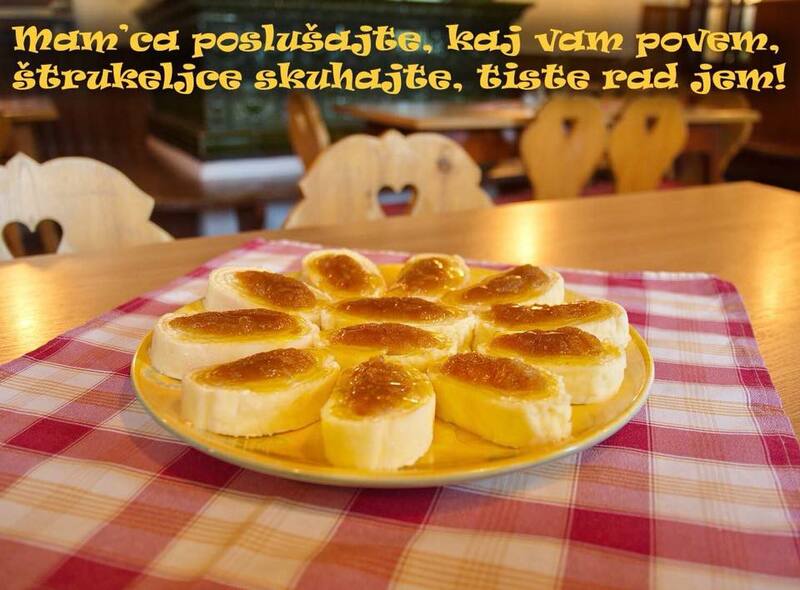 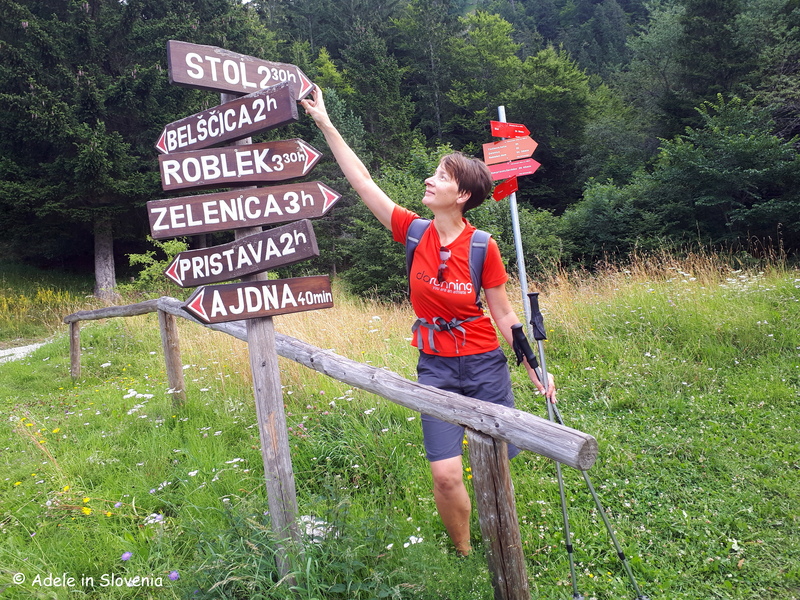 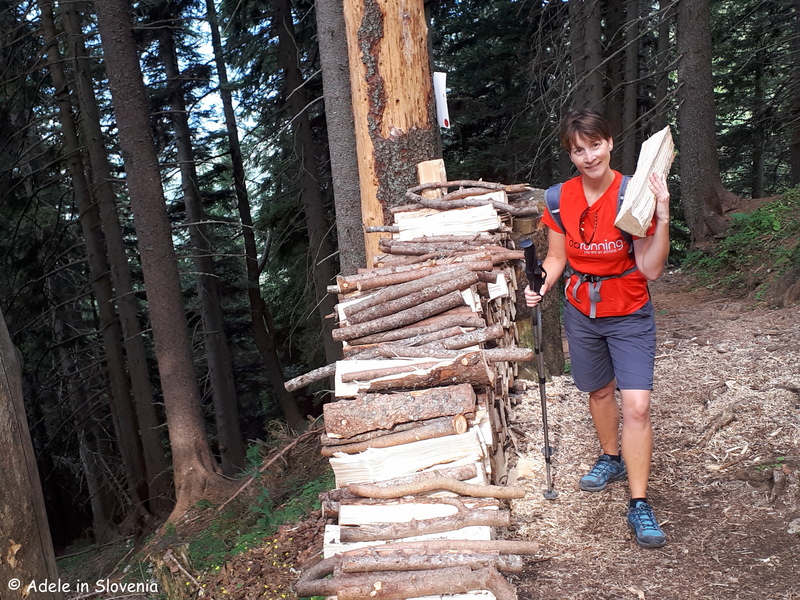 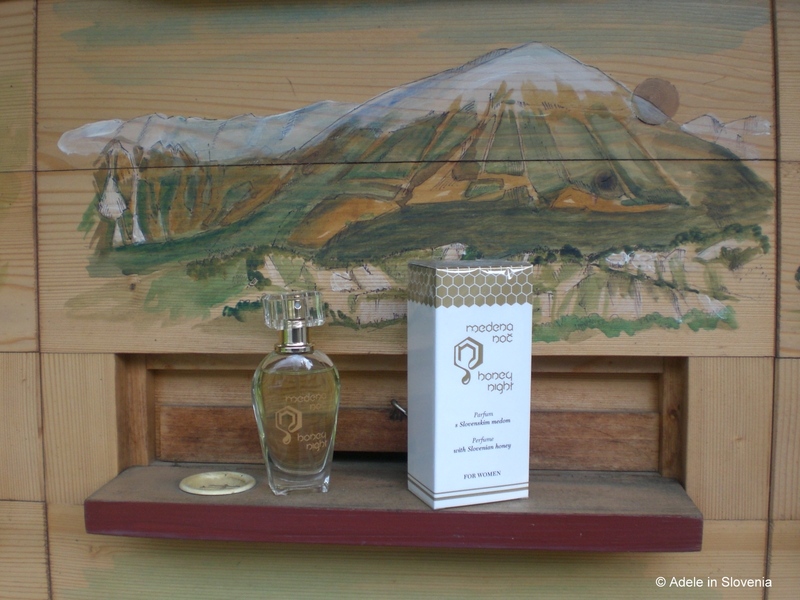 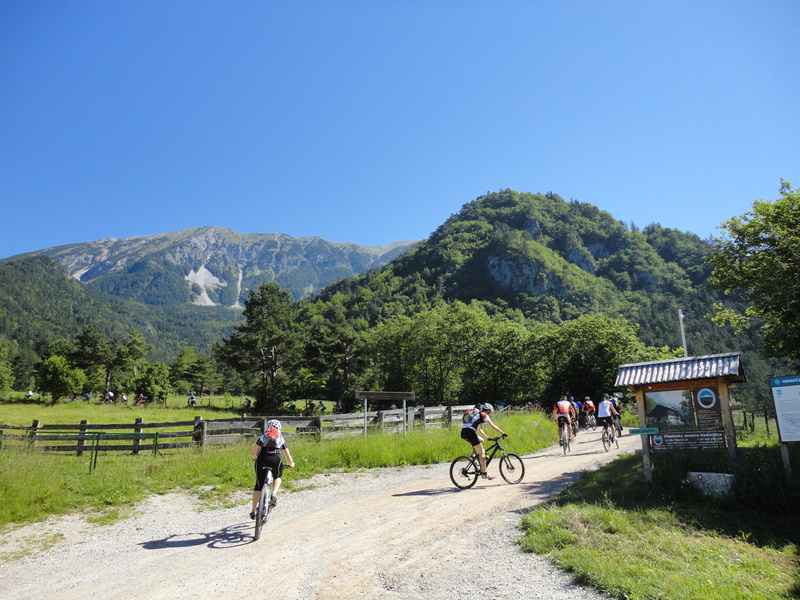 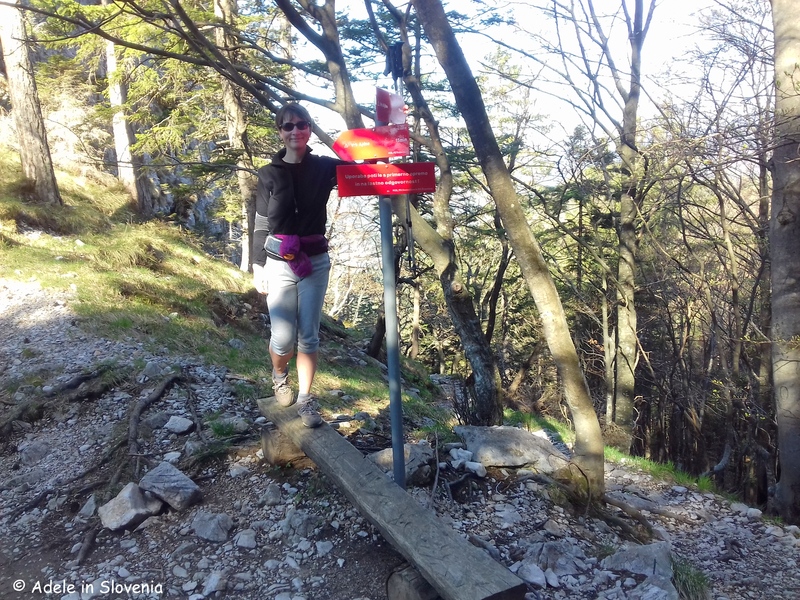 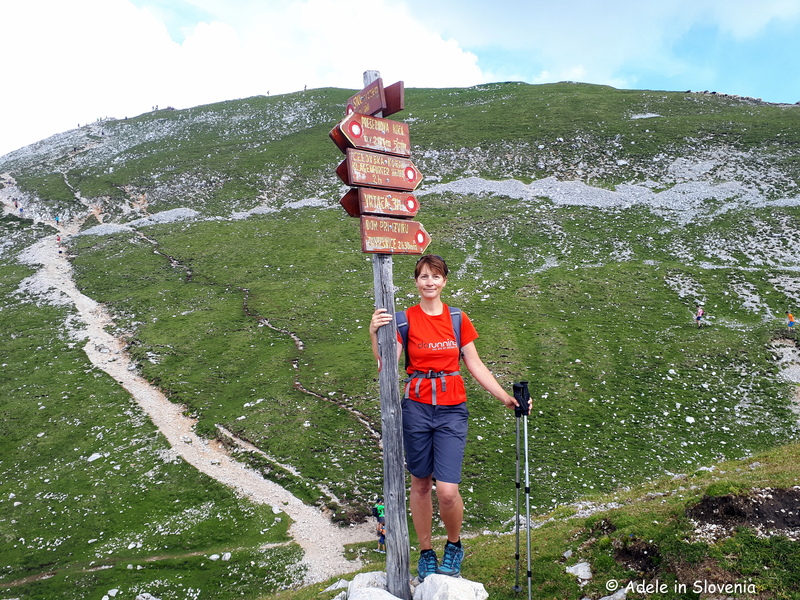 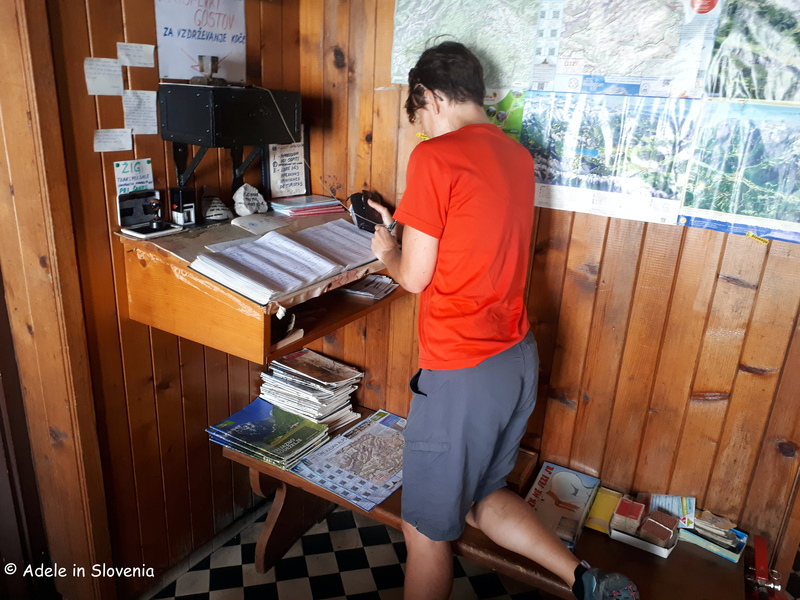 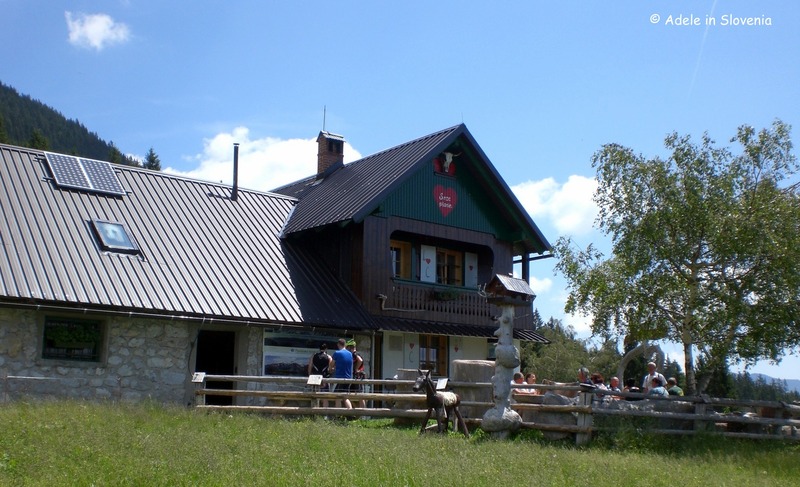 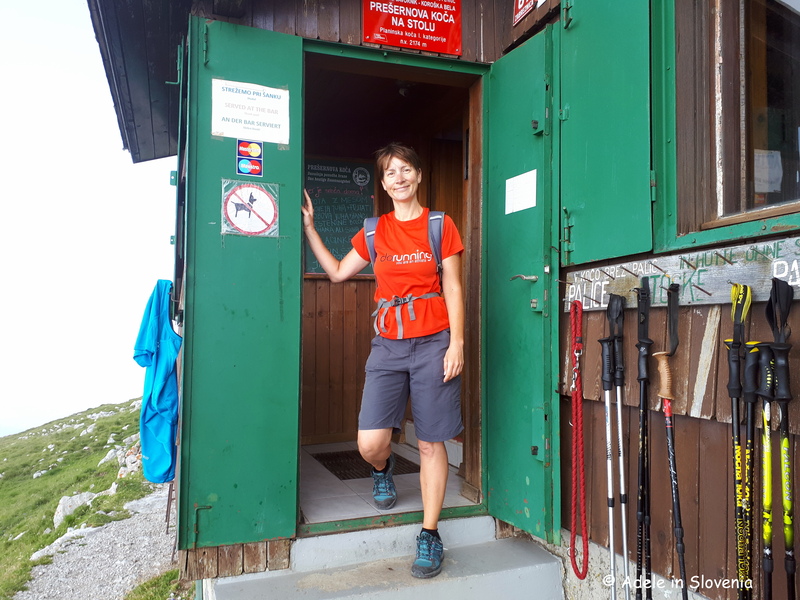 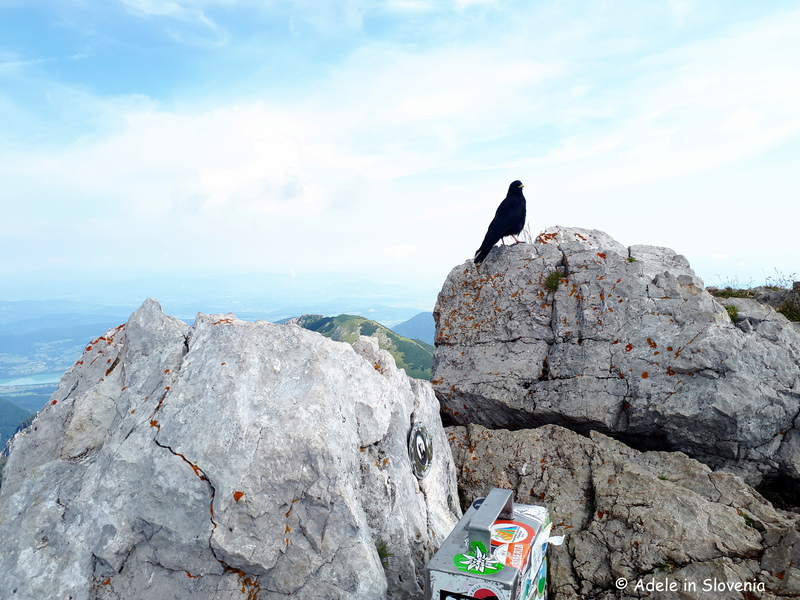 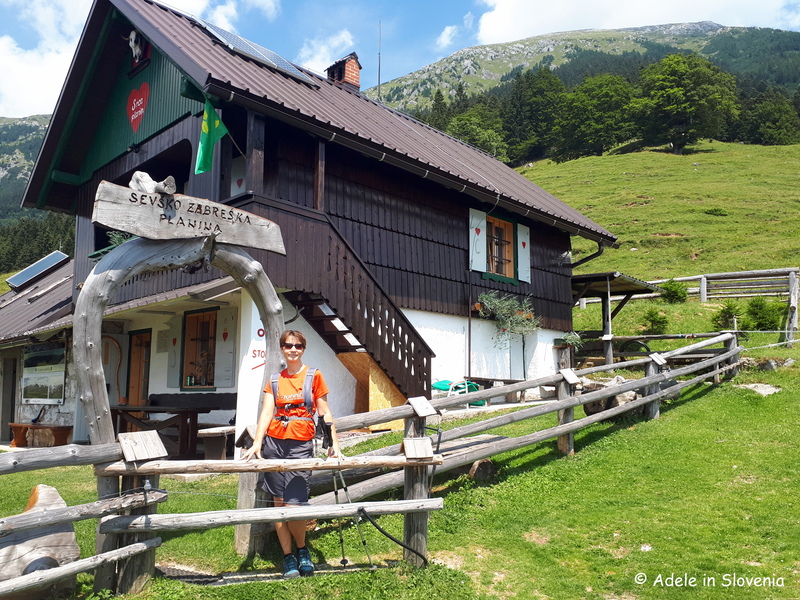 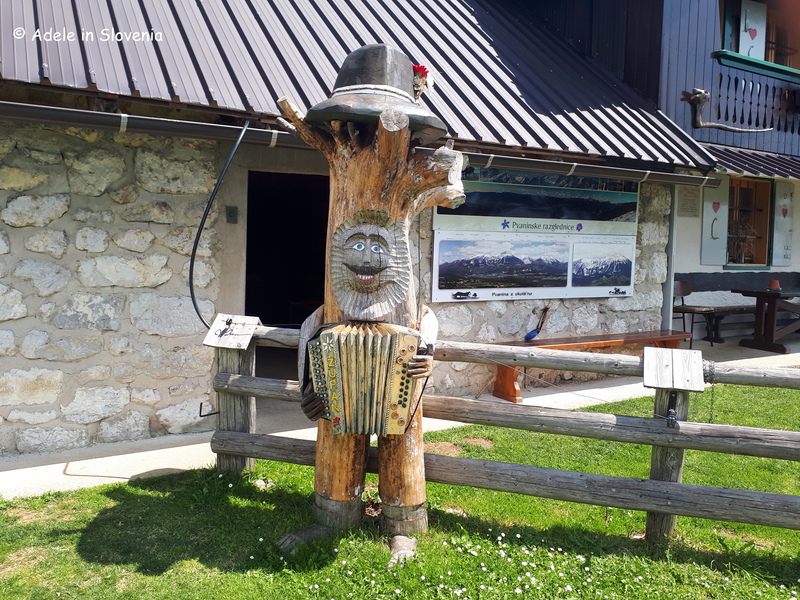 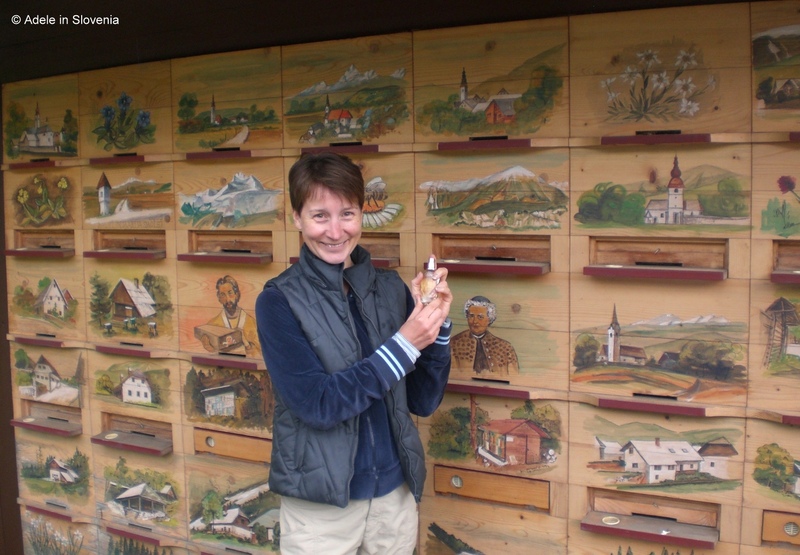 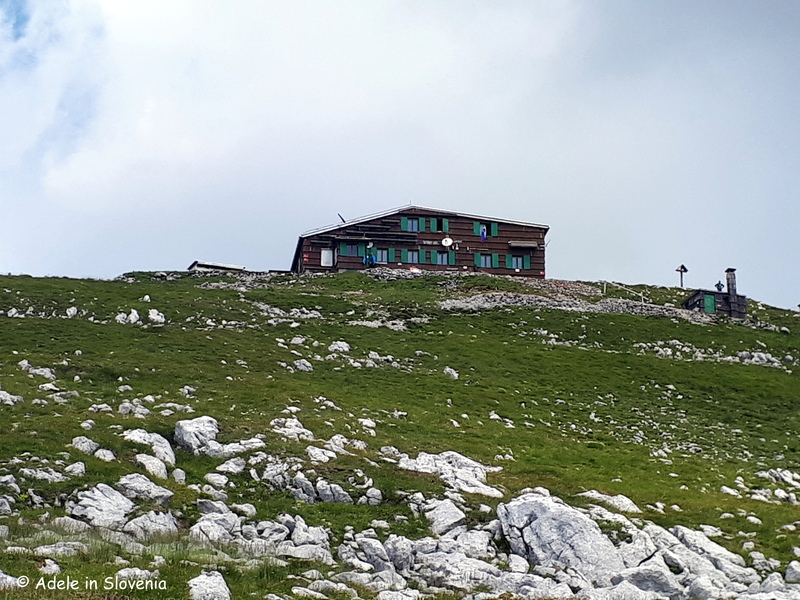 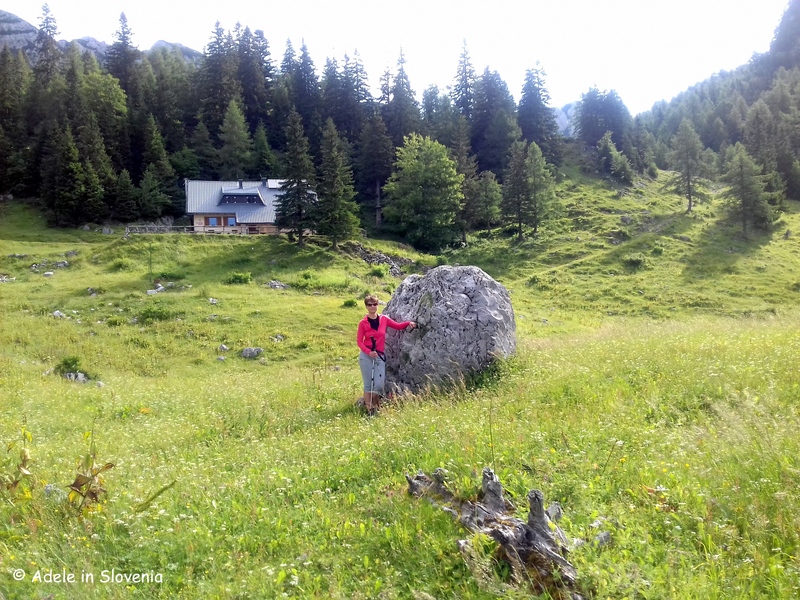 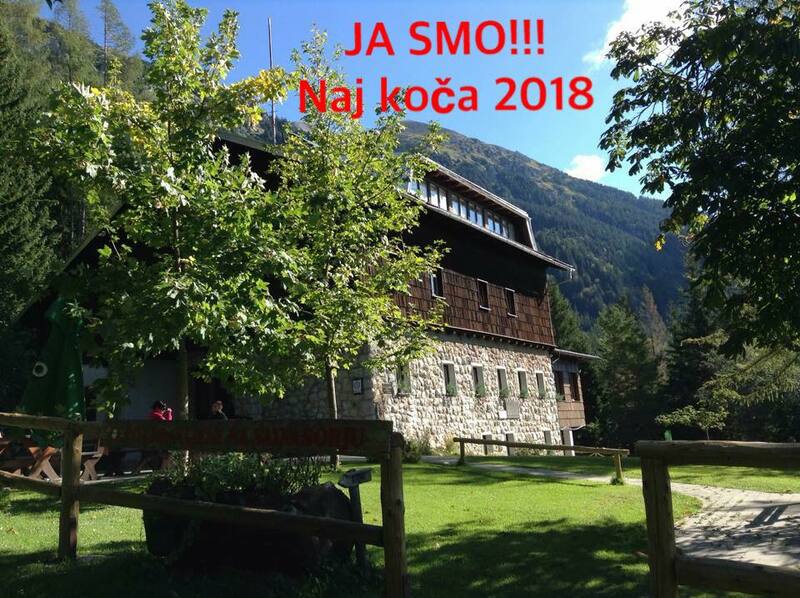 1 hour path up to the Valvasorjev dom mountain hut – twice the winner of the title of Slovenia’s Best Mountain Hut – where you can be sure of a warm welcome and delicious home-cooked food; soups, stews, strudel etc. 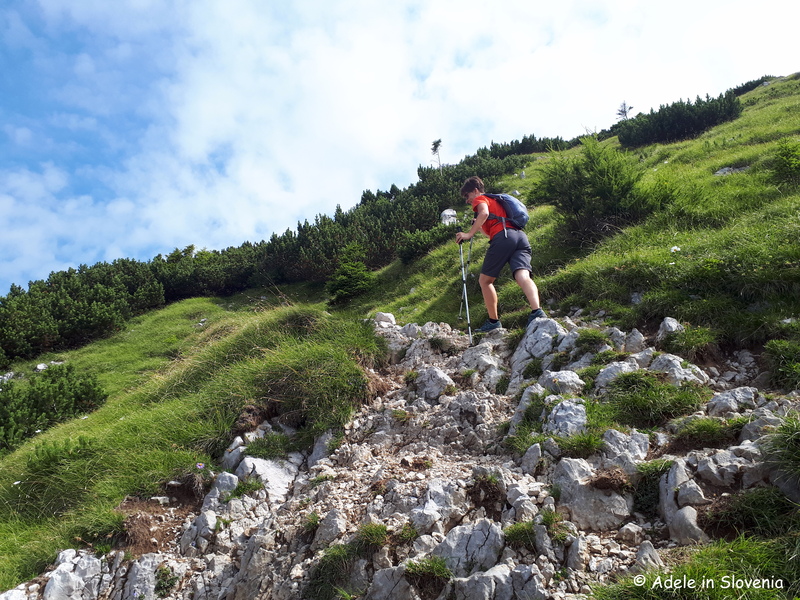 I would, however, advise having a pair of lightweight crampons in your rucksack for the descent, as the lower parts of the path can tend to get very icy at this time of year. 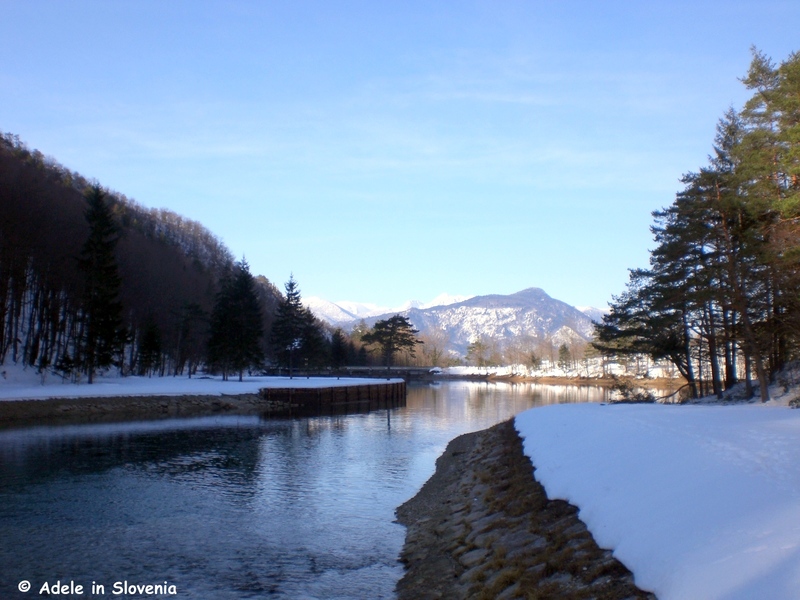 Or you could opt for a shorter, easier walk around the reservoir and along the trim trail to the Zavrh bar. 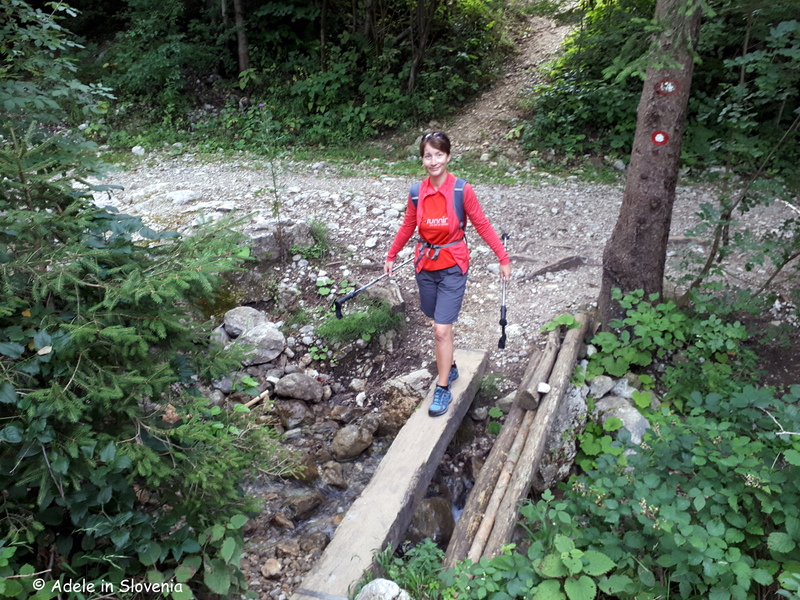 Once you reach the Zavrh bar, you can cross the bridge, turn left and continue on the right side of the stream, or turn left to follow the trim trail back to the reservoir. 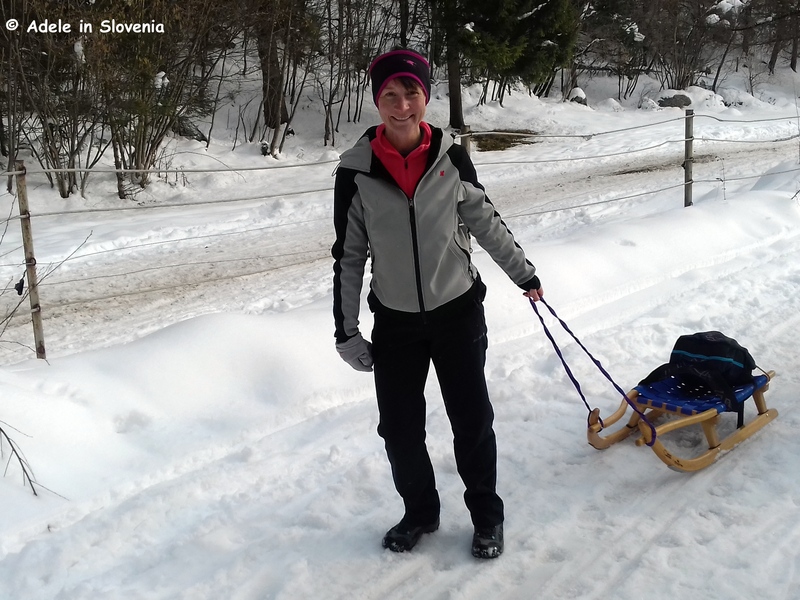 So, don’t delay, get out there and enjoy it today – while the snow lasts! 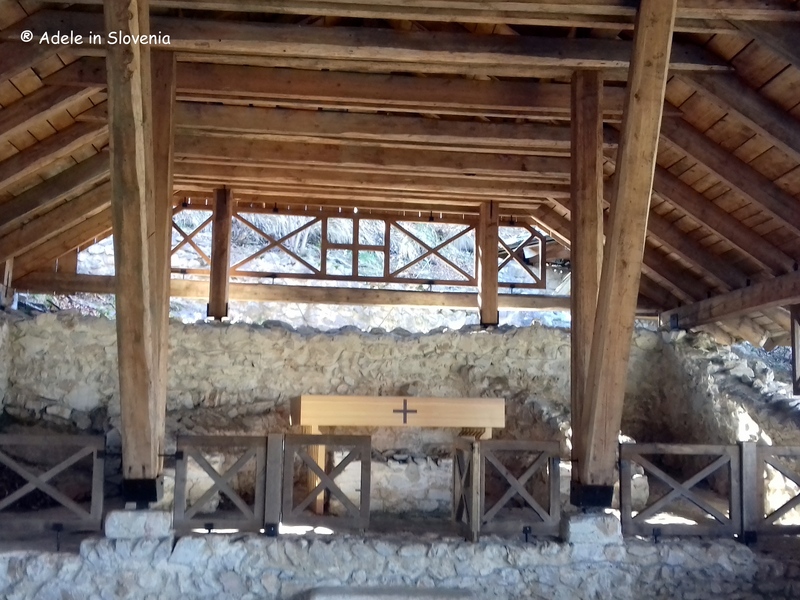 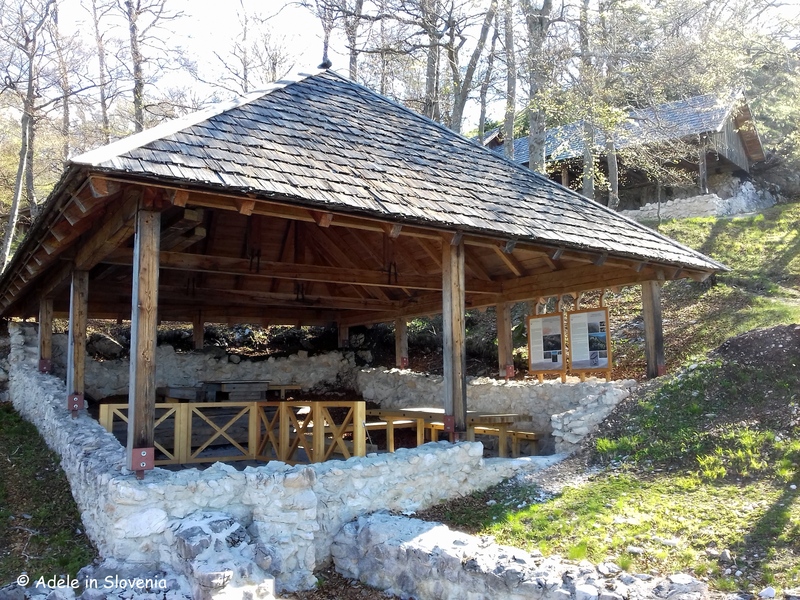 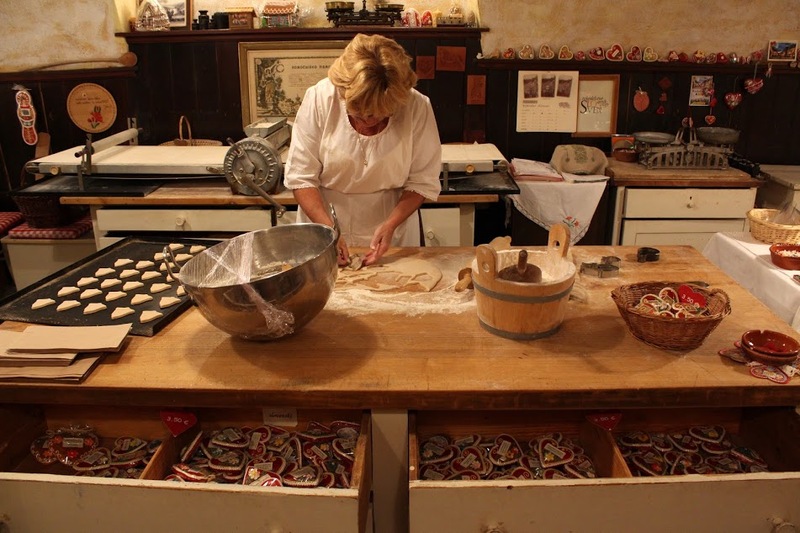 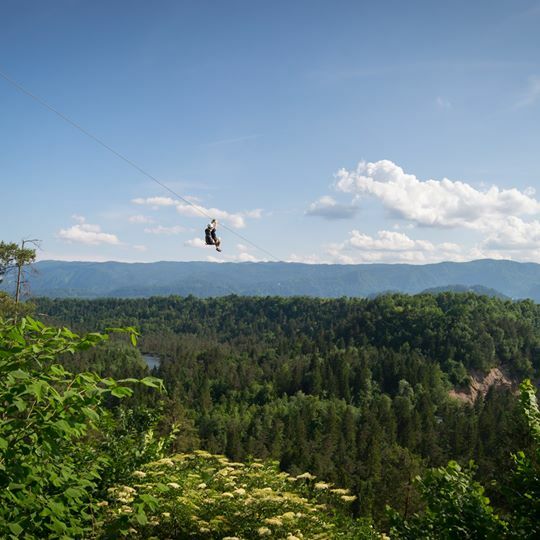 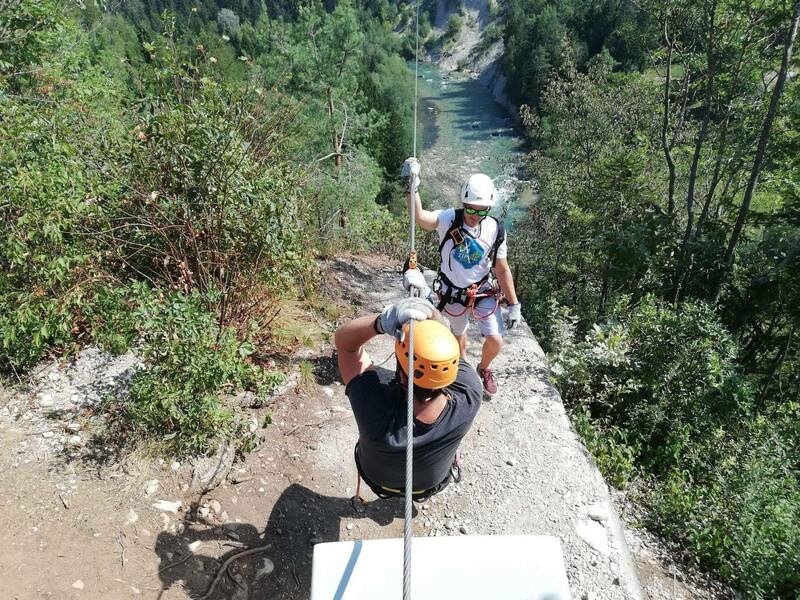 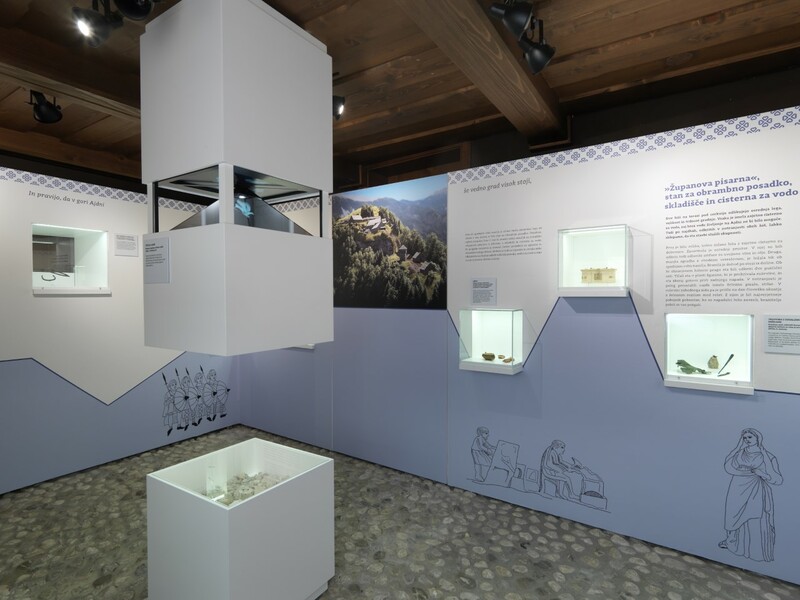 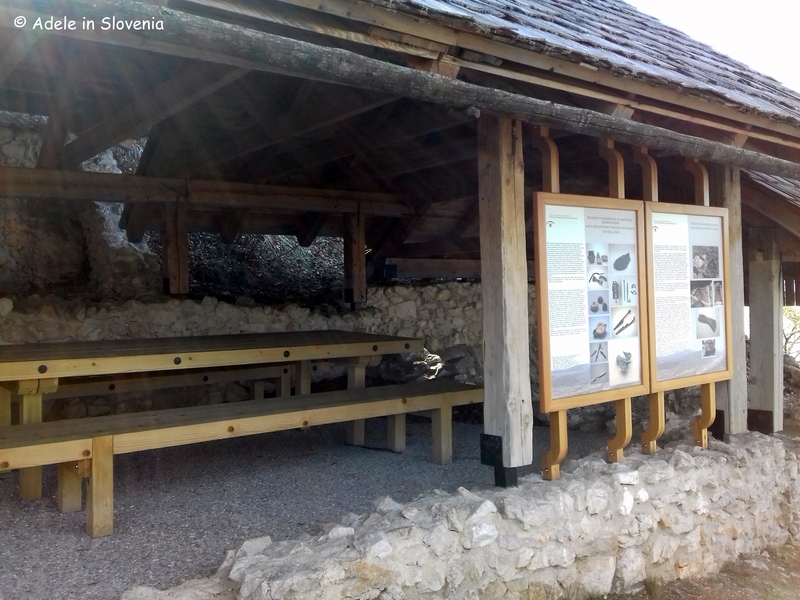 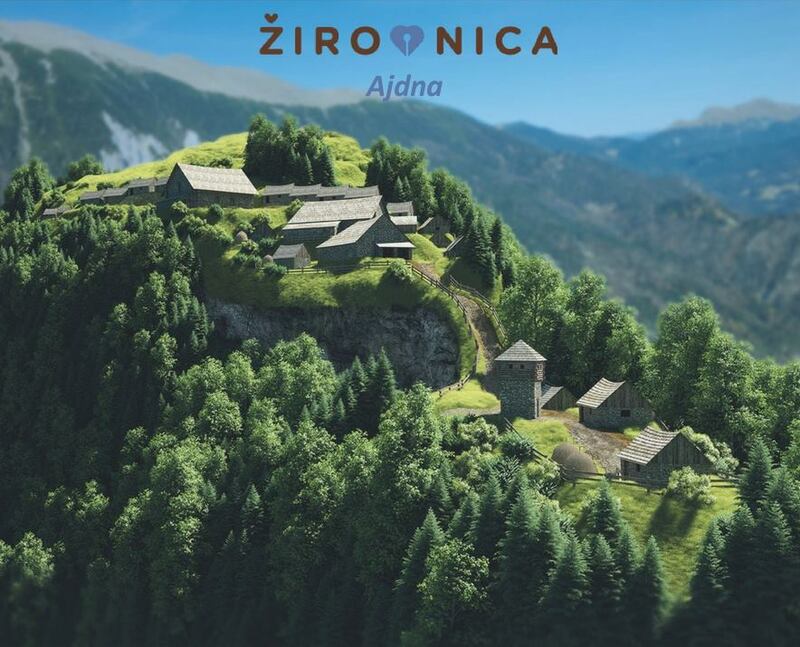 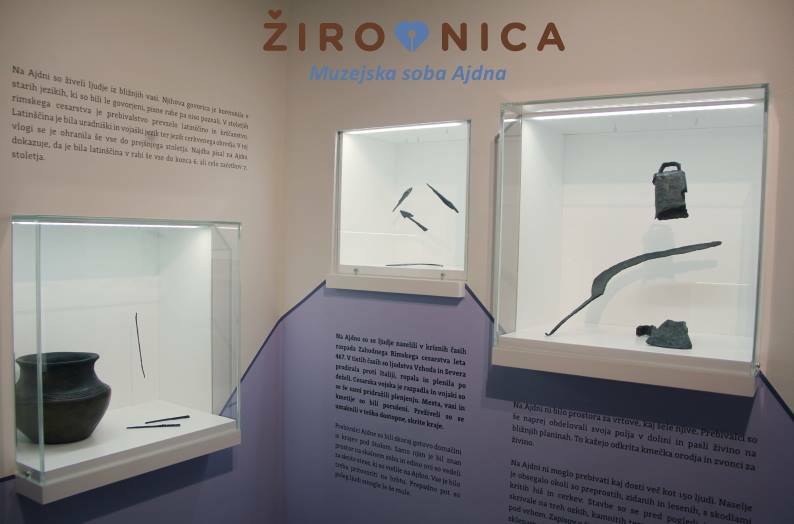 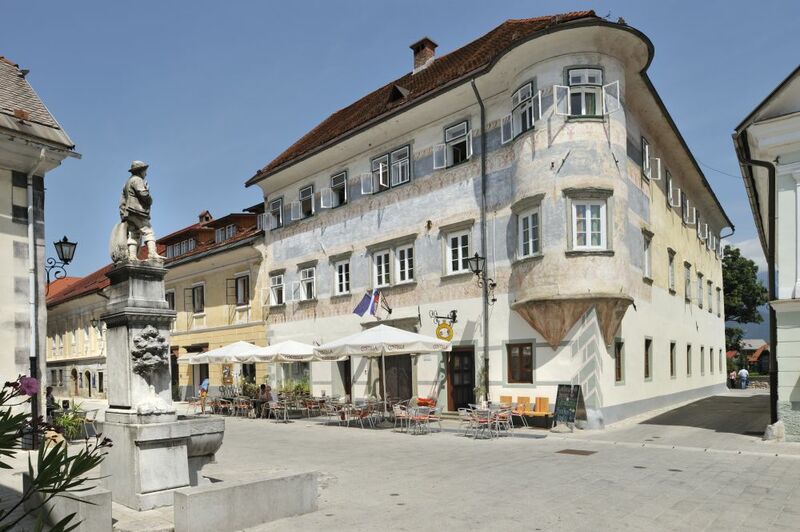 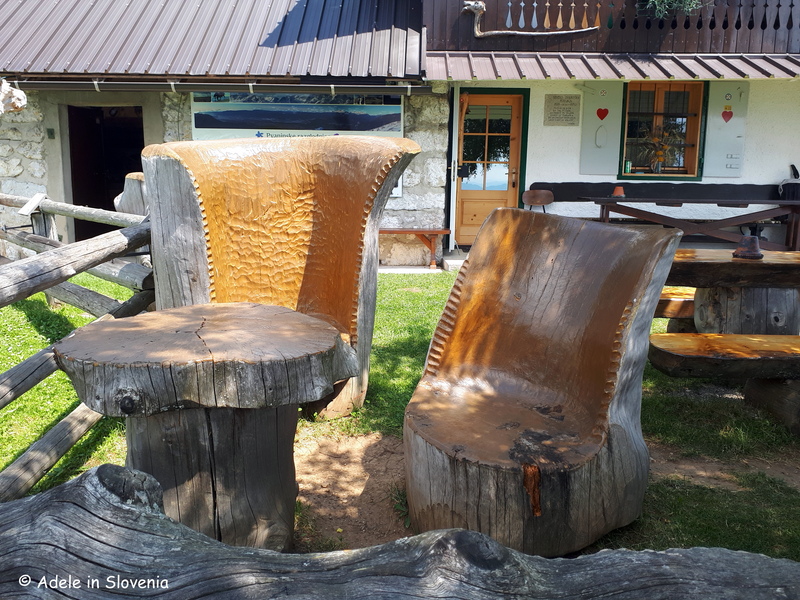 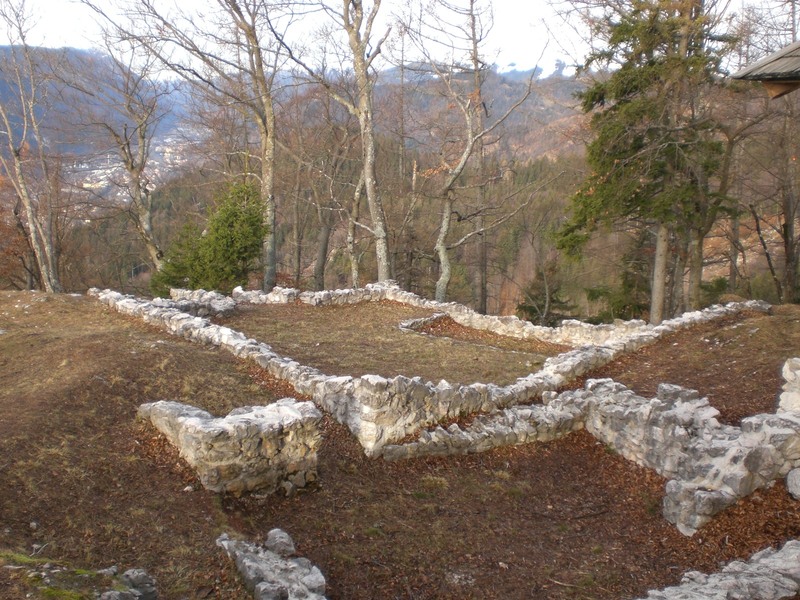 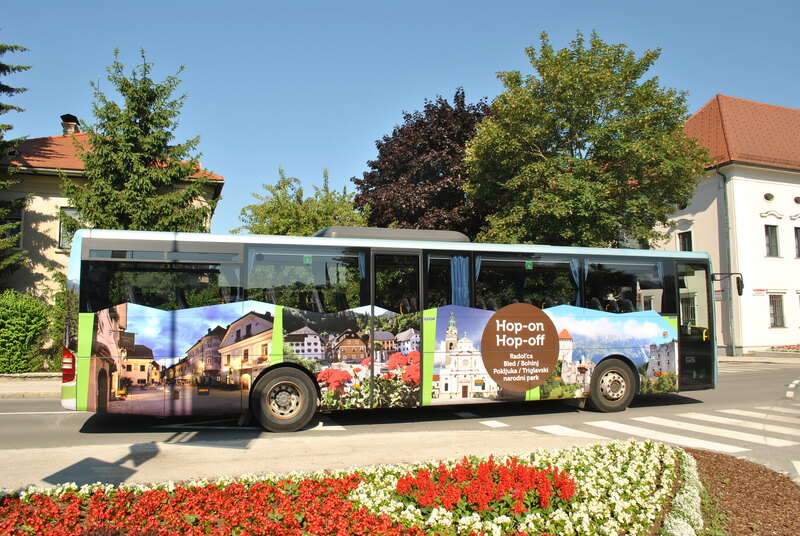 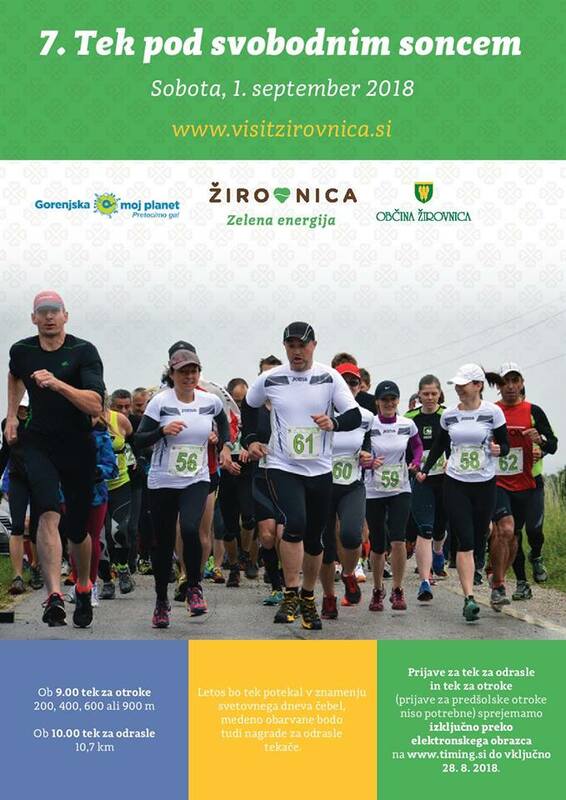 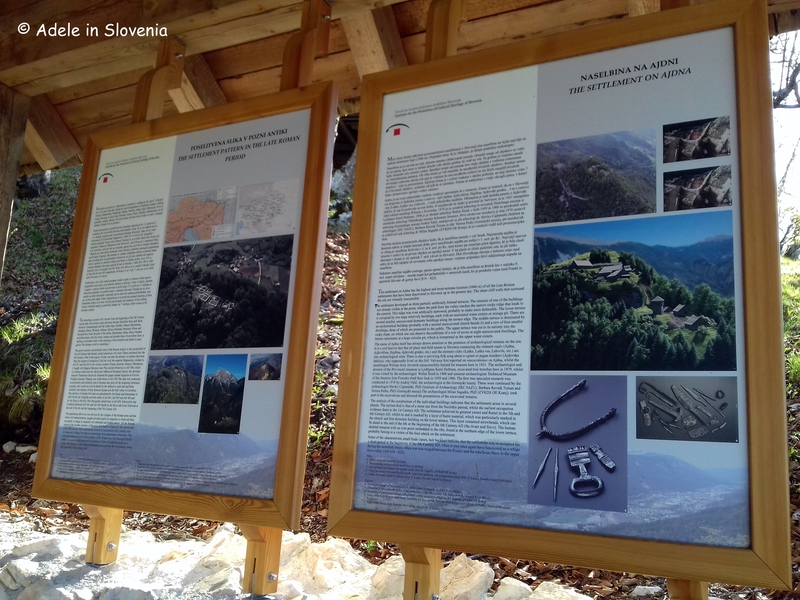 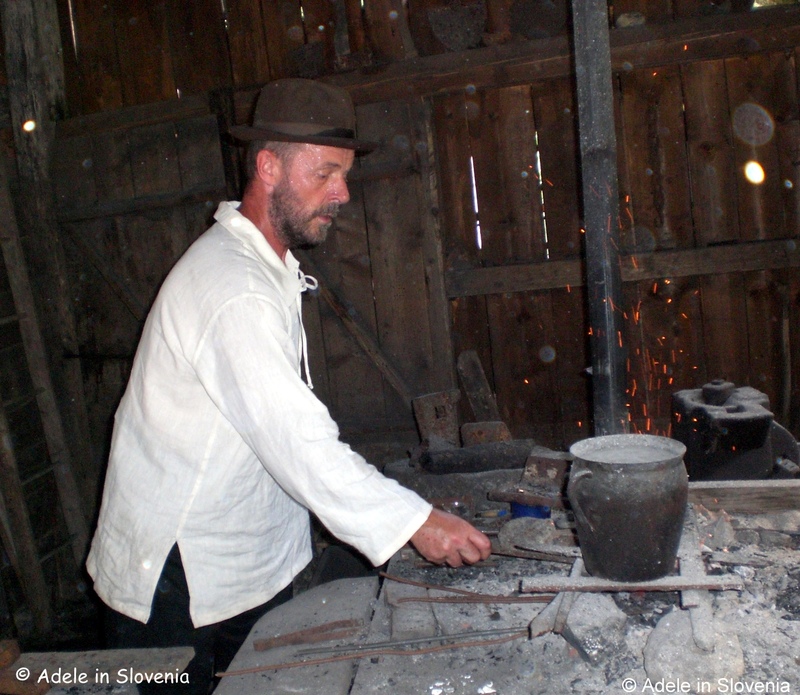 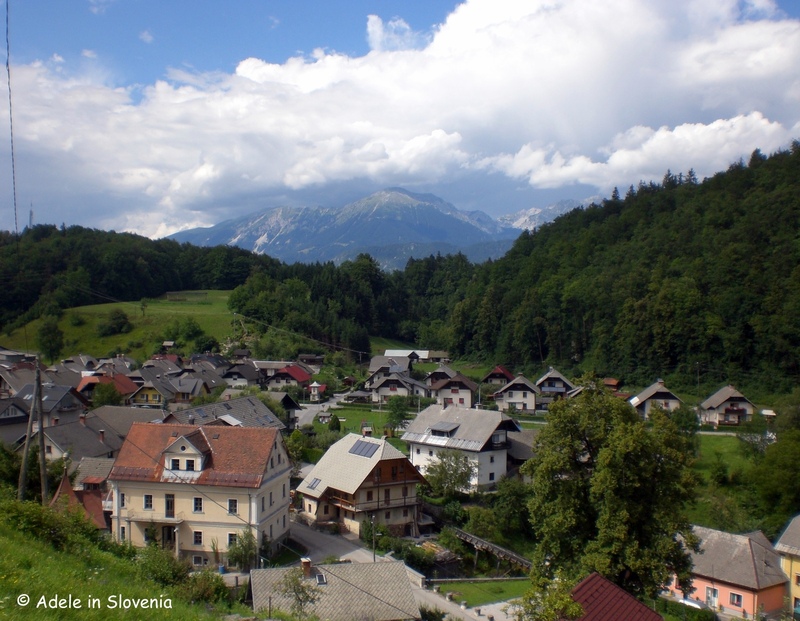 Click here to find out more about the Završnica Recreation Park (in Slovene only) or here for the Visit Žirovnica website where you can find more information about all the other facilities and attractions in the Žirovnica area. 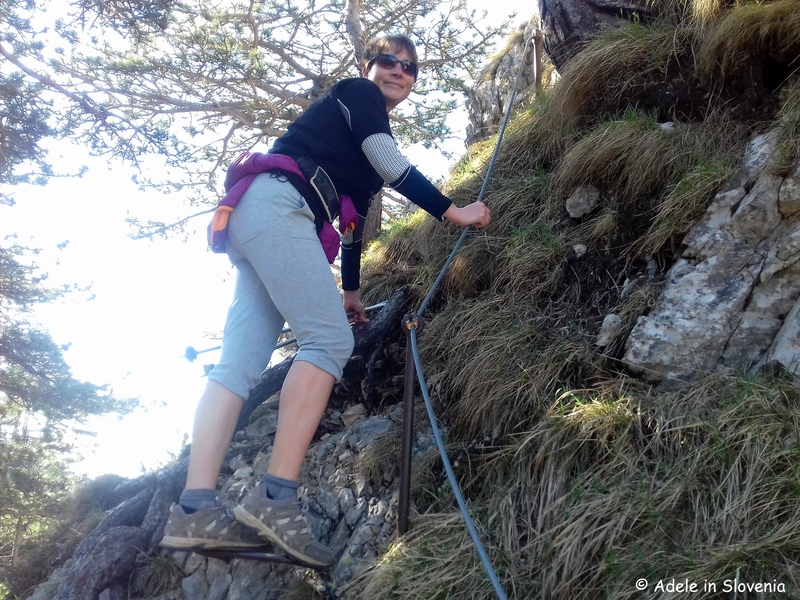 A Sunny Saturday on Ajdna! 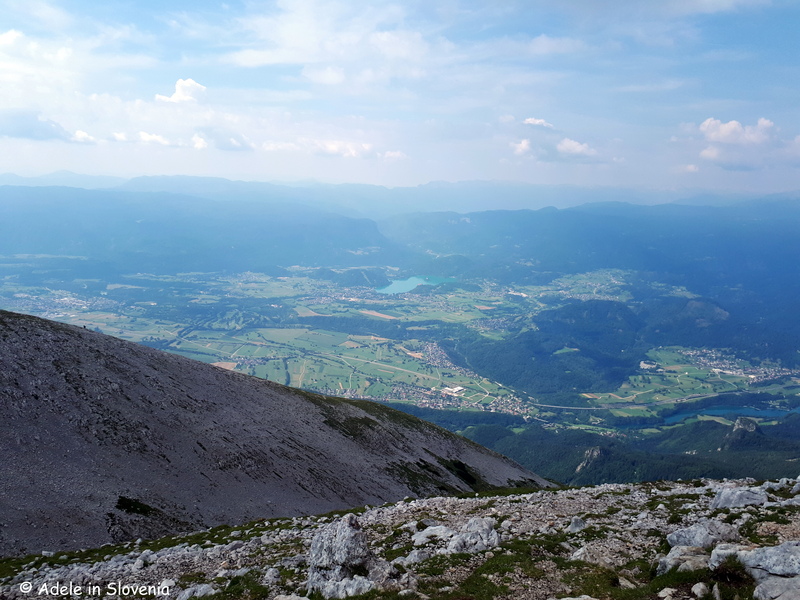 It’s not exactly something to boast about, in fact it’s a rather unenviable fact that as of today, 20th June 2016, there has not yet been a single day in June when there hasn’t been some kind of precipitation. 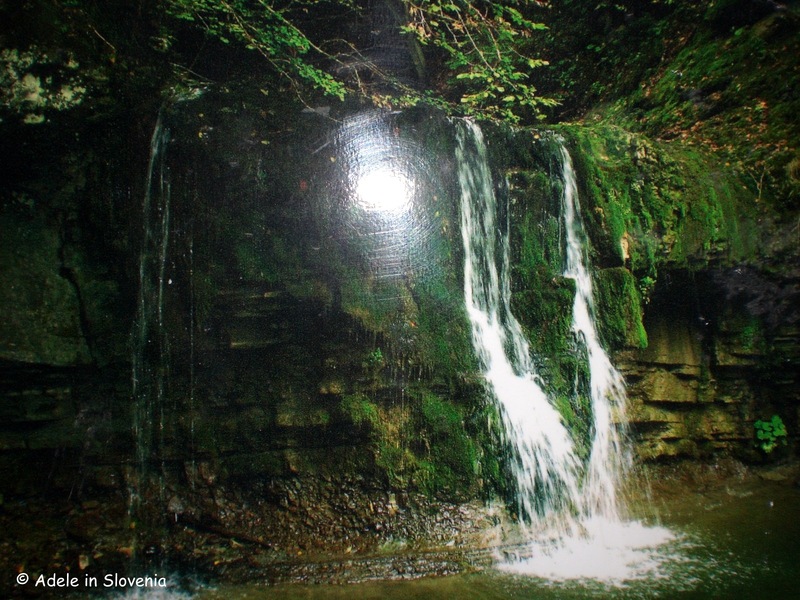 Even on Saturday, which was a glorious, sunny day, there was a short, sharp shower. 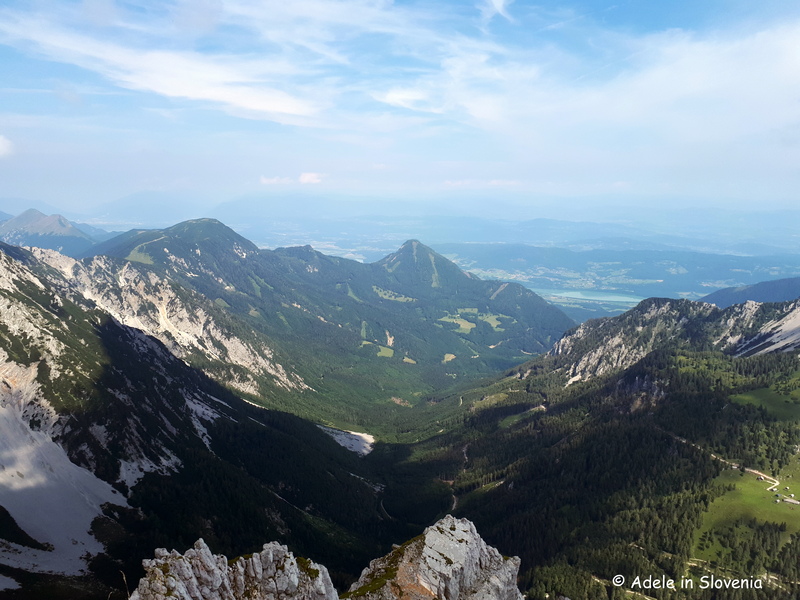 However, looking at the forecast, it seems we could be in for plenty of hot, sunny days for the week ahead (didn’t I say that last week too?!). 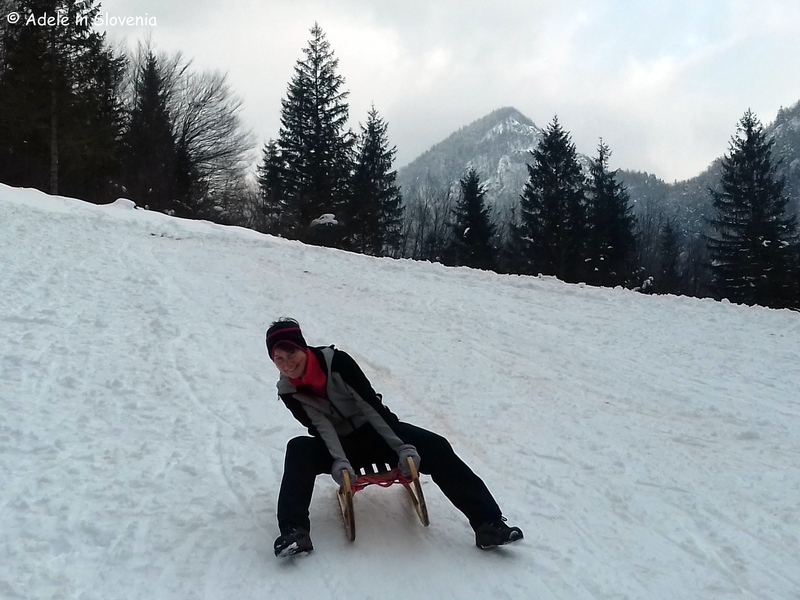 So, back to last week’s glorious Saturday. 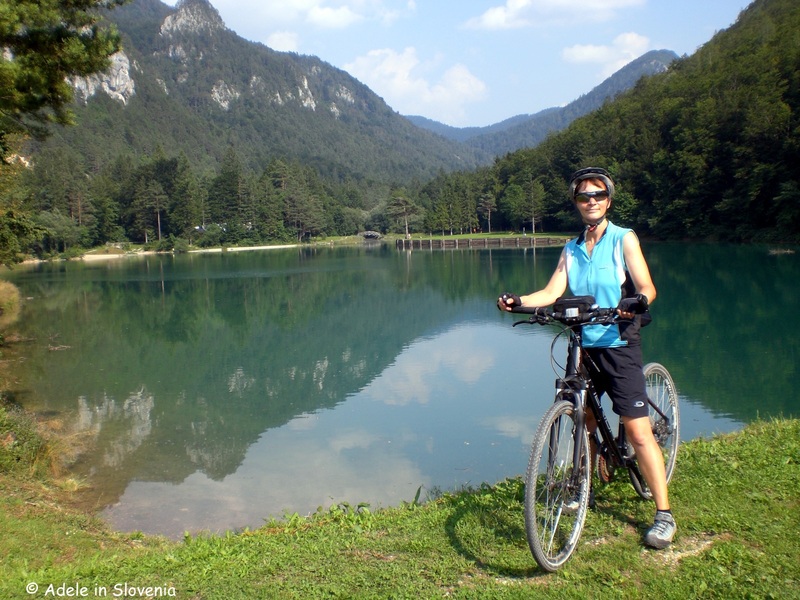 I couldn’t decide whether to hike or bike, so in the end did a combination of the two! 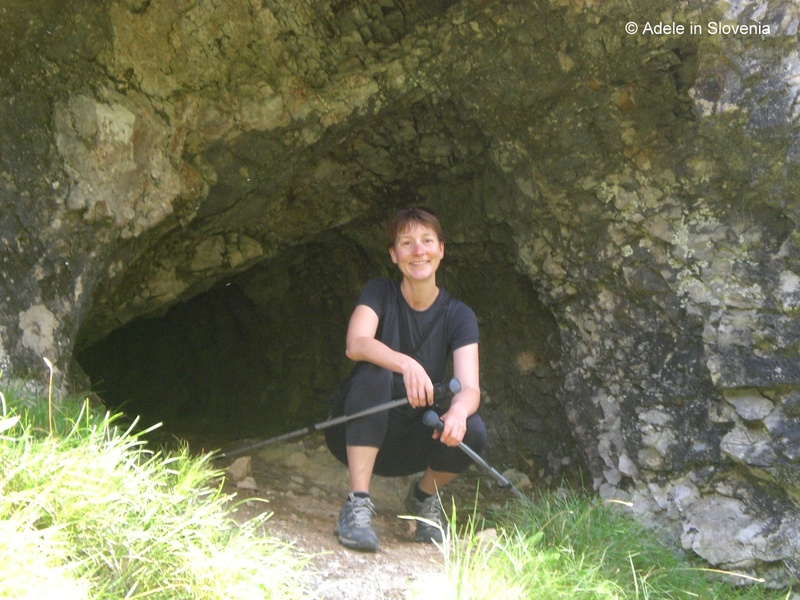 Or I should say ‘we’, since I had a friend visiting for the weekend from the U.K, so it was lovely to have some company for a change. 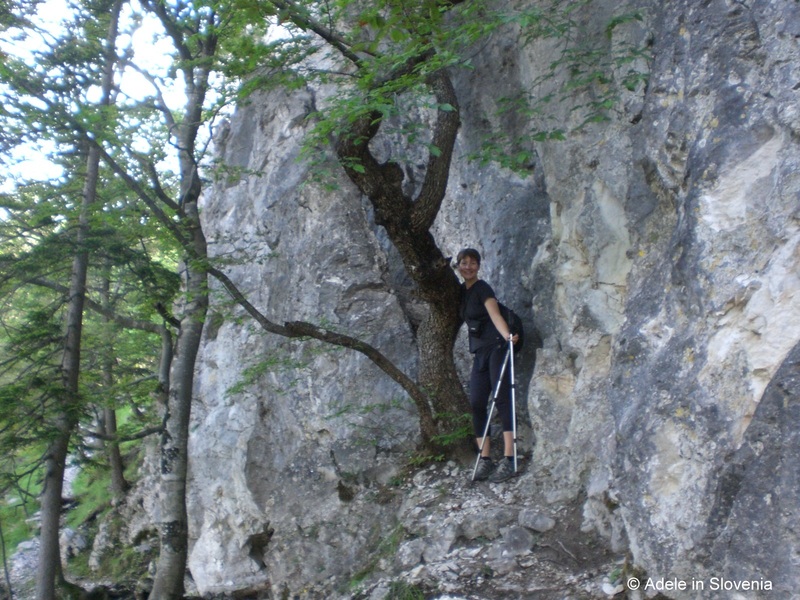 We took the steep route up, which involves a little climbing but is secured with iron rope and footholds. 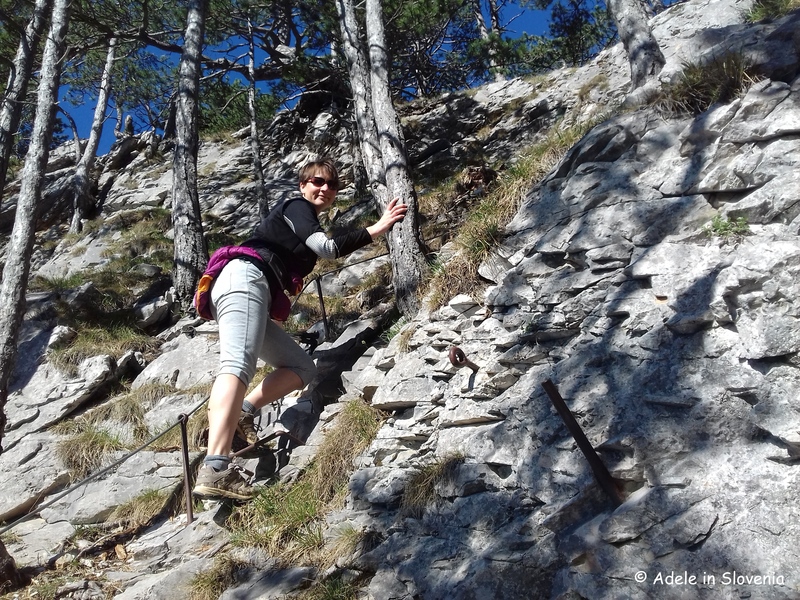 And the easier route back down! 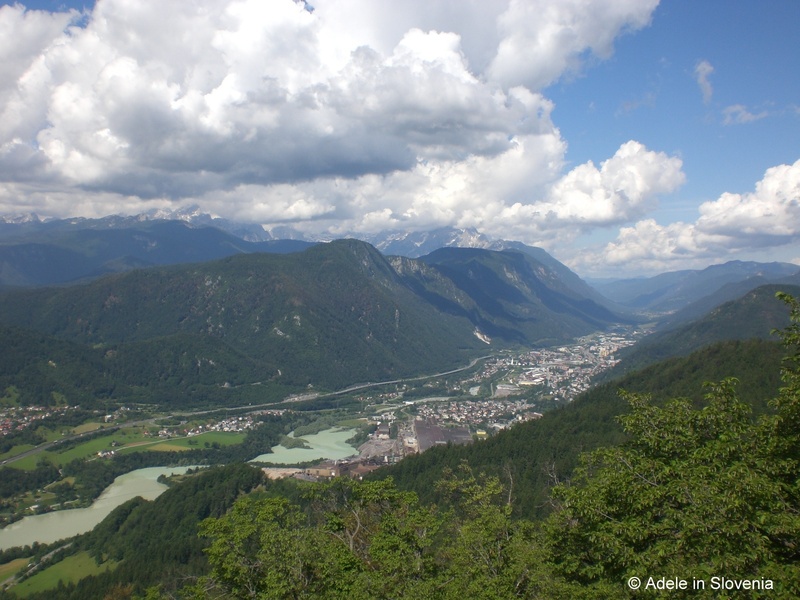 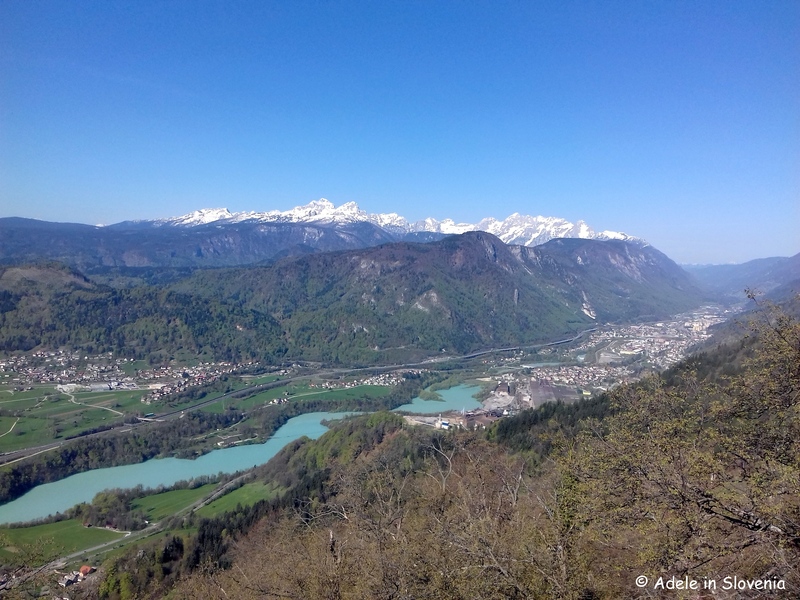 By lunchtime the clouds were beginning to gather but the views down the valley towards Jesenice and Kranjska Gora were still more than worth the effort! 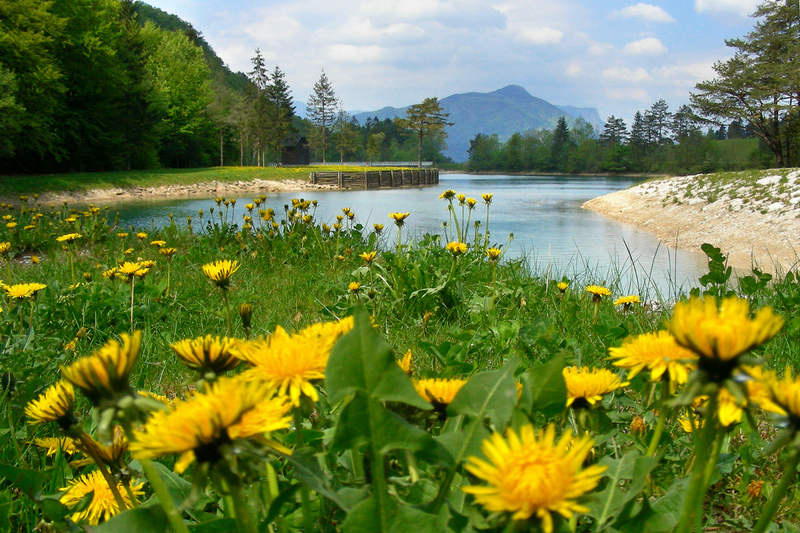 With the (promised) sunny days ahead, hopefully there will be plenty more of this to come!